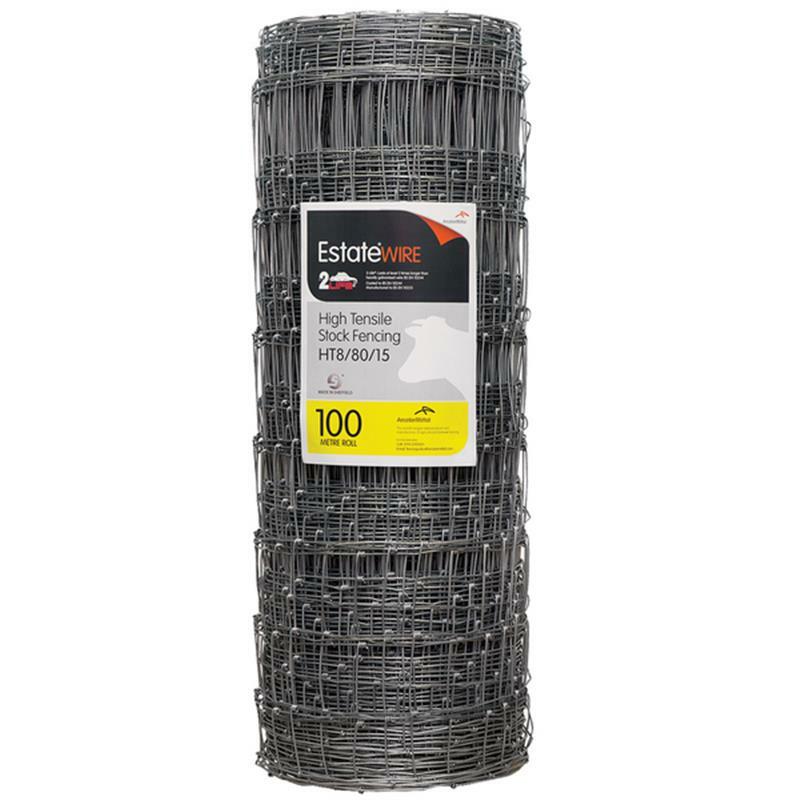 ArcelorMittal Estate Wire High Tensile Stock Fencing HT8/80/15 - 100m. A high tensile hinge joint stock fence manufactured from 2Life which lasts up to 2 times longer than heavily galvanised wire. Designed for ease of pull up when erecting. A centreless core to provide a snag free easily rolled out fence where all of the roll can be used. A deep crimp between the verticals to aid tensioning over uneven ground, elasticity against livestock and different weather conditions and to allow rainwater to drain away from the joint. Width 150mm - 6" gap for strength and rigidity. 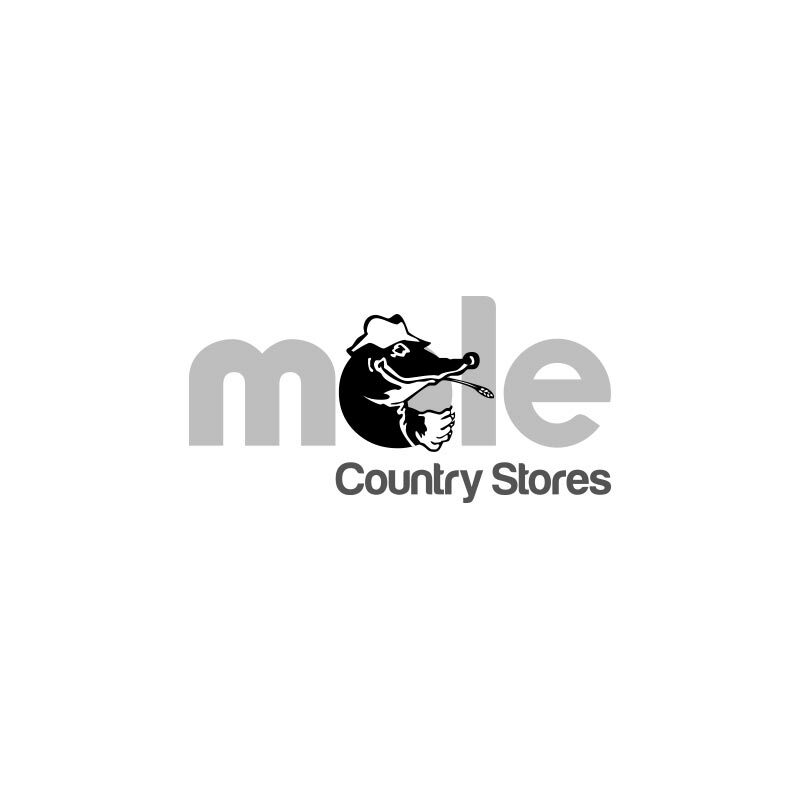 Suitable for all types of permanent fencing of livestock - sheep, cattle, pigs etc.